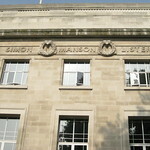 The London School of Hygiene & Tropical Medicine (informally the LSHTM) is a public research university on Keppel Street, Bloomsbury, Camden, London, and specialised in public health and tropical medicine and a constituent college of the University of London. 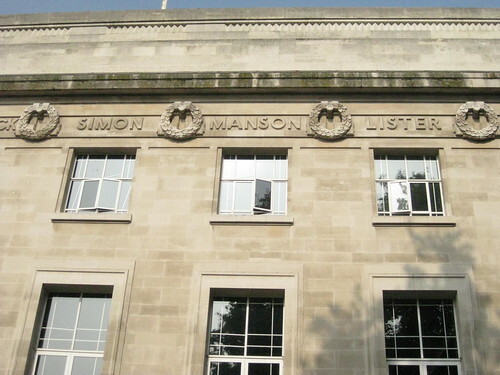 It was founded by Sir Patrick Manson in 1899 and is one of the most prestigious institutions in the world in the fields of public health and infectious diseases, ranking highly in both national and international league tables. The LSHTM's mission is to contribute to the improvement of health worldwide through the pursuit of excellence in research, postgraduate teaching and advanced training in national and international public health and tropical medicine, and through informing policy and practice in these areas. It had a total income of £101.7 million in 2009/10, of which £62.5 million was from research grants and contracts.